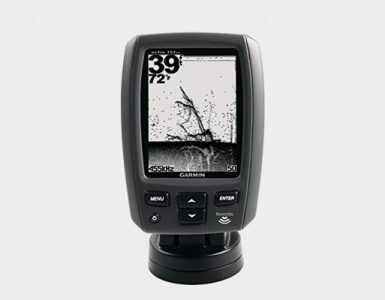 Garmin 300C: I finally found a fish finder that is set up to fish primarily in fresh water. I love fishing in lakes and this will fit my needs perfectly. I really like the Dual Beam transducer that is with this unit also. 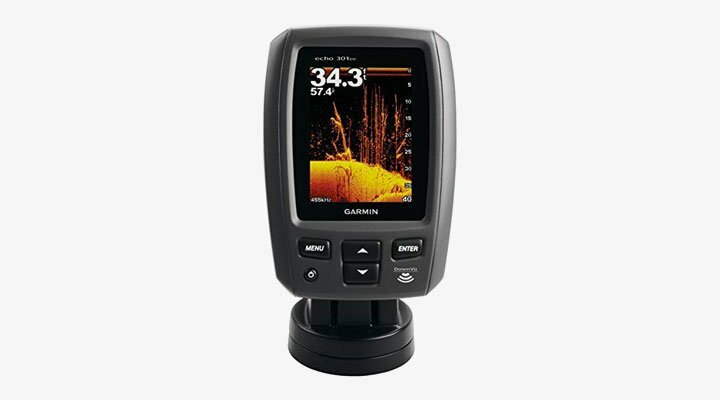 Great Fishfinder for the anglers that fish primarily in freshwater lakes, although it can also be used in salt water the depth will only go to 600 ft. instead of the 1500 ft in fresh water. 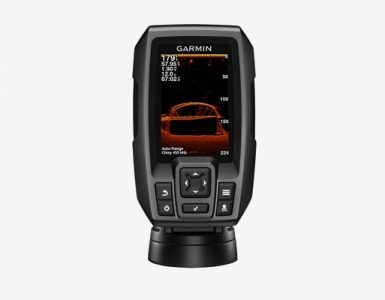 The only problem with Garmin fish finders is it is very hard to get any information on them. 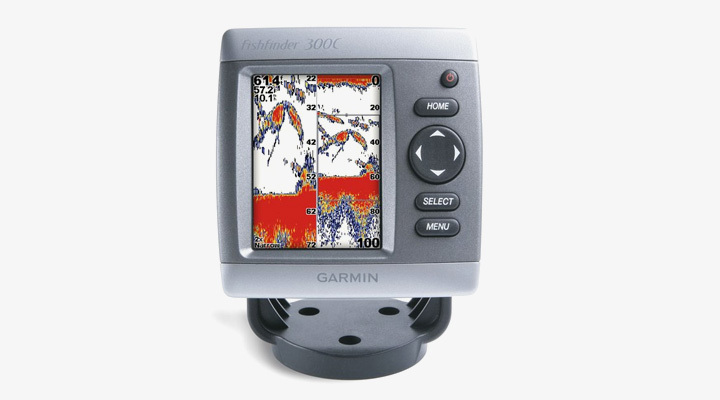 I spent hours all over the Internet compiling this info to make sure we had enough information so you could make an educated decision if this fish finder was something that would work for your kind of fishing. Dual beam transducer, which provides excellent coverage in shallow waters. Transom-mount transducer is included with a nice 1-year warranty. Saltwater is reduced to 600Ft. Don’t let this small viewing screen fool you, It’s very easy to read even in bright sunlight. The menus are quick and very easy to control and the large buttons make it very easy to navigate, which is great for me as I don’t like wearing my glasses when I’m out fishing. This unit has alarms for just about everything including alarms for fish size, shallow water, deep water, battery voltage indicator, Also you have the ability to shut any or all of the alarms off if desired. Most users if not all said this was an excellent unit and fit their fishing perfectly as most were wanting a fish finder to fish mainly in lakes and fresh water.